Four- cylinder, four- stroke boxer engine with liquid- cooled cylinder heads, electronic fuel injection and electronic ignition, automatic altitude adjustment, wet sump lubrication. 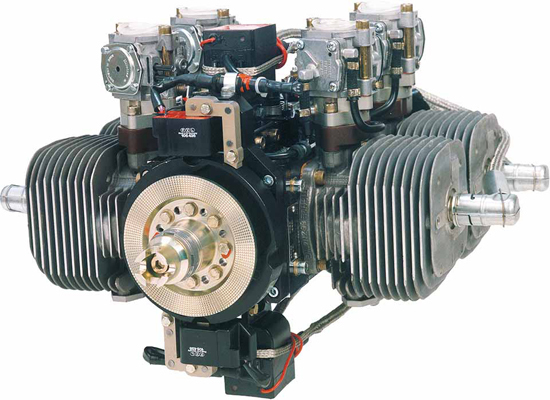 Posted By: Xiamen Limbach Aircraft Engine Co.,Ltd. 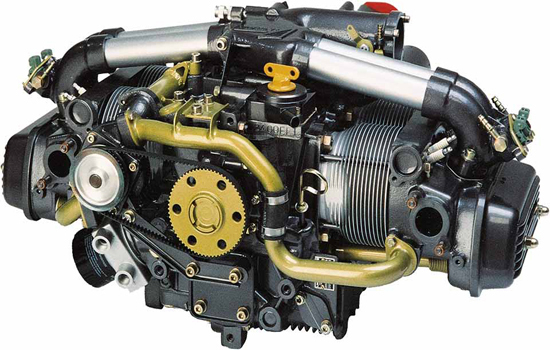 Xiamen Limbach Aircraft Engine Co.,Ltd is a Germany company in china. 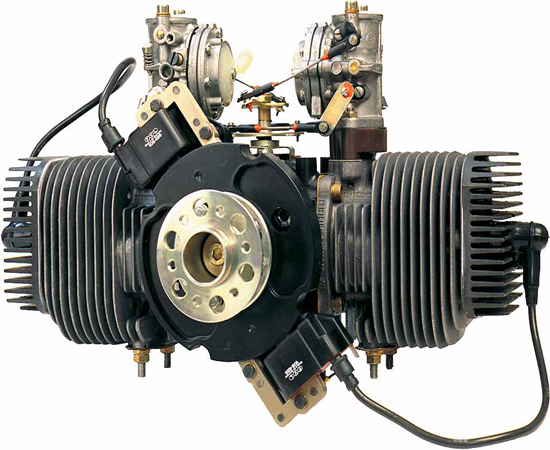 Since 2012, Xiamen china limbach company has acquired Germany limbach company, Chinese companiy take over the limbach engine of global sales,Our company specializing in the production and sales of LIMBACH brand aviation engine，power range：22Hp 160Hp.Accordingly, you have the choice from the 2 stroke to the electronically controlled 4 stroke engine, you will certainly find your suitable equipment, we are also happy to advise which engine is the correct one for you. In view of the products of your company, I recommend L2400 series to you. 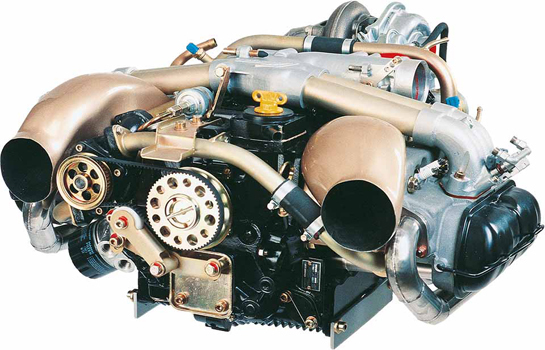 This series engine power: 100Hp, 130Hp, 160Hp. It has the following characteristics：1. 4 stroke，Electric control 2.large stroke bore ratio low speed，high torque and Easy to match the propeller for small speed range, 3.light weight(dry weight 76kg 86kg),4.low fuel consumption（255g/kwh at WOT）For the pursuit of cost effective to you is a good choice.